Original price was $119.98. Buy 2 of Any Size and Color eCycle Road Jerseys and save BIG. 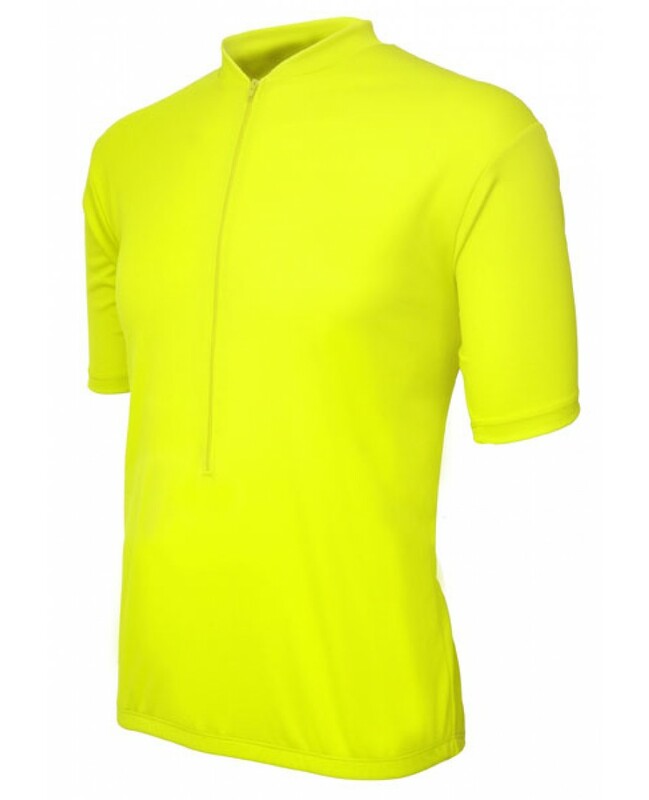 Available in Red, Blue, Neon Yellow, and High Viz Green.Made out of Euro-Mesh waffle style fabric for full breathability. Elastic waist. Three rear pockets for storage. 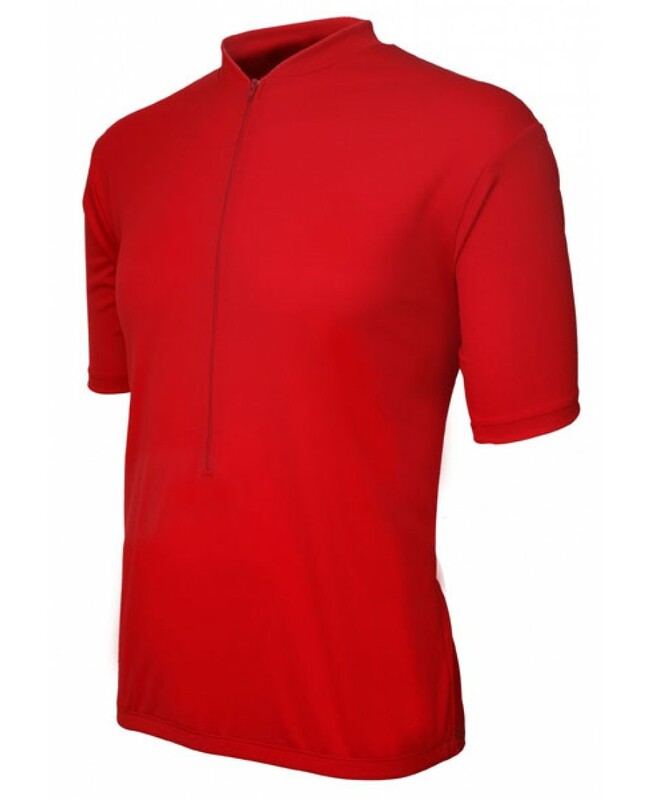 A nice good quality road jersey at a excellent price.